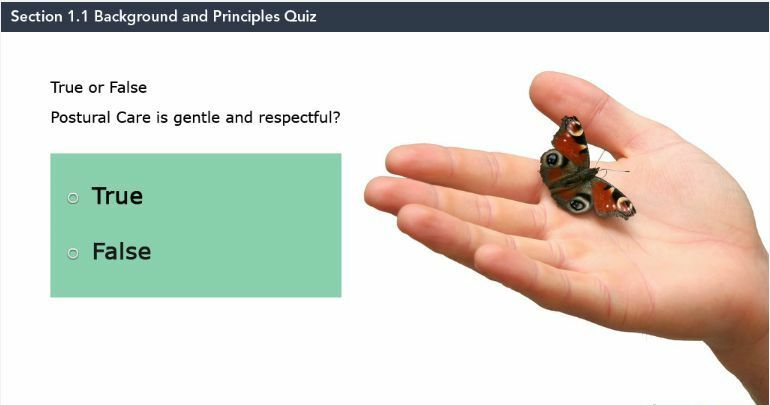 This eLearning package has been developed in order to help professionals, individuals and personal assistants to be aware of the basic principles of gentle, respectful and effective postural care. Postural care is used to protect and restore body shape, muscle tone and quality of life. 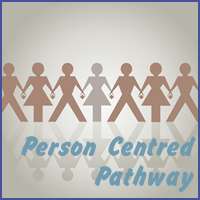 This eLearning course will help the individual and their first circle of support to seek out the information, capacity and support they need to protect body shape. 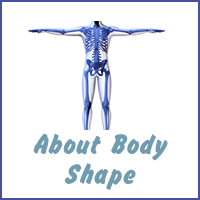 It is assumed that users of this eLearning package will have or be able to access some general knowledge about the human body. 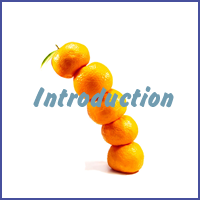 These first modules introduce the necessary terminology and concepts in order that the learner is able to consider this information in relation to individuals who have or are at risk of changes in body shape. 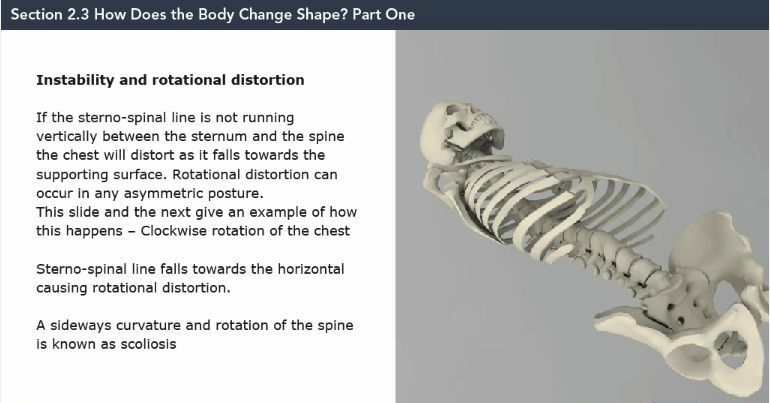 These modules will help in understanding how and why the body changes shape over time and how the correct biomechanical forces can be applied to restore body shape. Knowing the patterns of distortion of the hips, pelvis and chest is central to the development of effective postural care. 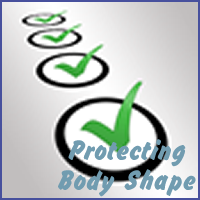 2.1: Why Protect Body Shape? 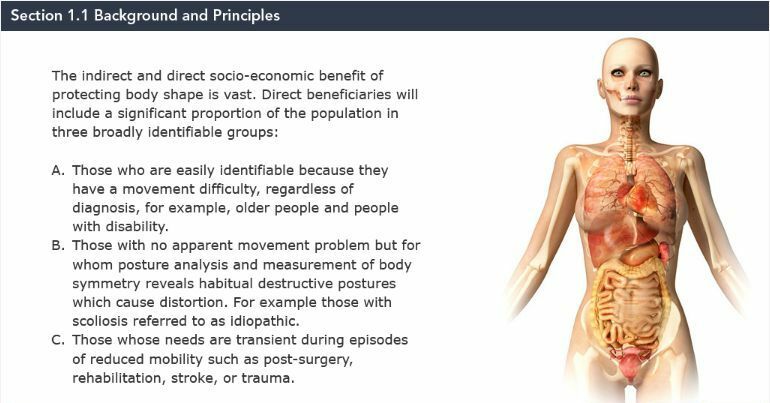 These modules will introduce the Mansfield Checklist and Posture Analysis. The Mansfield Checklist is a quick and easy way of identifying whether you or a person you know needs to think about using postural care. Posture Analysis provides a simple tool that anyone can use to help them consider whether the changes they have made to a person’s positioning is indeed beneficial or not. If postural care is to be effective the whole 24 hour period needs to be considered. 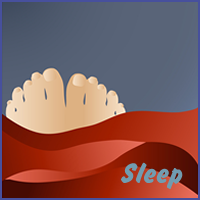 These 3 modules cover the relationships between postural care and sleep, including complications such as sleep deprivation, the Gateway to Sleep and the need for a Safety Planning Checklist. A common difficulty experienced by people using supportive seating or lying products is a disruption of their temperature regulation. 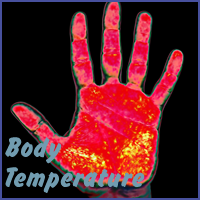 These modules consider how the body usually controls temperature and how this might be affected in a person with complex healthcare needs. The first module in this final section of the course looks at the Postural Care Pathway. ‘It’s my life’ was written to enable individuals, families and supporters to clearly identify where they are within a process and to help everyone understand what needs to happen next in order to move forwards. The course concludes with two case studies - Coleen and Tommy are both people for whom the provision of non-invasive, cost effective postural care has made an enormous difference. A valid email address must be provided in order to complete registration/ordering. Once your order is complete and your details registered, login details will be emailed to the address supplied. Please allow 24 hours for this process. Where multiple registrations are being ordered (eg from an organisation) separate login details and the invoice/receipt will be emailed to the address given when registering to be forwarded on to individual members. Please note that all course logins will remain active for 60 days from first use. All payments (excluding organisations as below) will be made through PayPal. You DO NOT need a PayPal account just a debit or credit card.